Graham Turner has completely rewritten his work published in 1989 and expanded on the history of fishing tackle across two centuries. 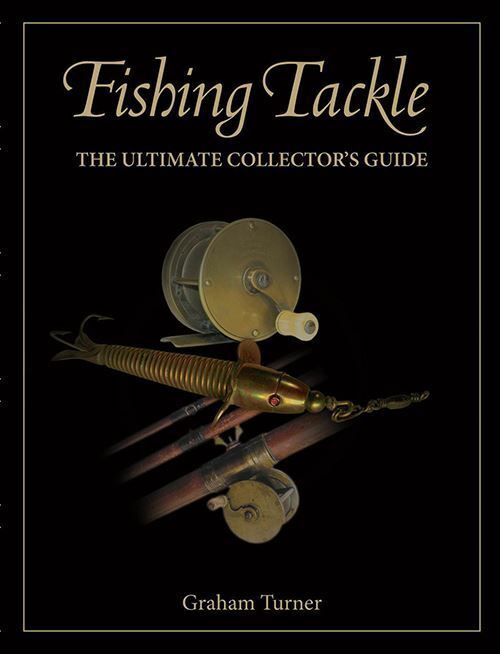 With over 700 pages and more than 1500 illustrations this is the largest and most comprehensive work ever produced for fishing tackle collectors. Fourteen chapters contain historical records of makers and models, many of which have never before appeared in print. The collector's guide covers new models by Hardy Bros, Allcock's, Farlow's and the pioneer London makers. Other chapters include artificial baits, covering lures of leading makers across a period of two centuries. The history of American tackle traces the chronological development by the country's own makers who started business early in the 19th century. 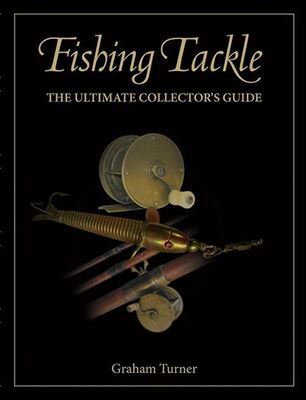 Fishing Tackle: The Ultimate Collector's Guide is set to take over the mantle of being the collector's bible and serve as the definitive guide in the 21st Century. 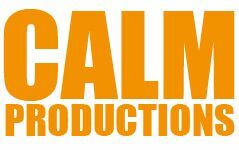 ONLY 1,000 first editions available.